Formed in 2012, Melbourne garage band Lupine began as the solo project of singer, songwriter and guitarist Thomas James. The current fully-fledged five-piece took shape after James recruited buddies Dean Tosis (bass), Lily Sawenko (keys), Tom Putland (guitar) and Jake Leahy (drums/production) as it grew beyond its fledgling origins. In the intervening years the band is a well oiled machine and have released two EP’s under their belt and with third on the way. It is the latter that concerns us on this occasion, or to be more specific, lead single ‘Tell-Tale Heart’. It whizzes and fizzes along with an effervescent energy and you’re immediately sucked in, powerless to resist the tantalising allure of jangly hooks, surf-pop riffs and garage-rock reverb. This is easy on the ear, chorus-drenched and melodic guitar-pop that bounces along on a fast-paced, giddy, skittish rhythm through a playfully infectious and sunny melodies and perfectly complimented vocals leaving us with something that is fantastically infectious and approaching guitar-pop perfection. 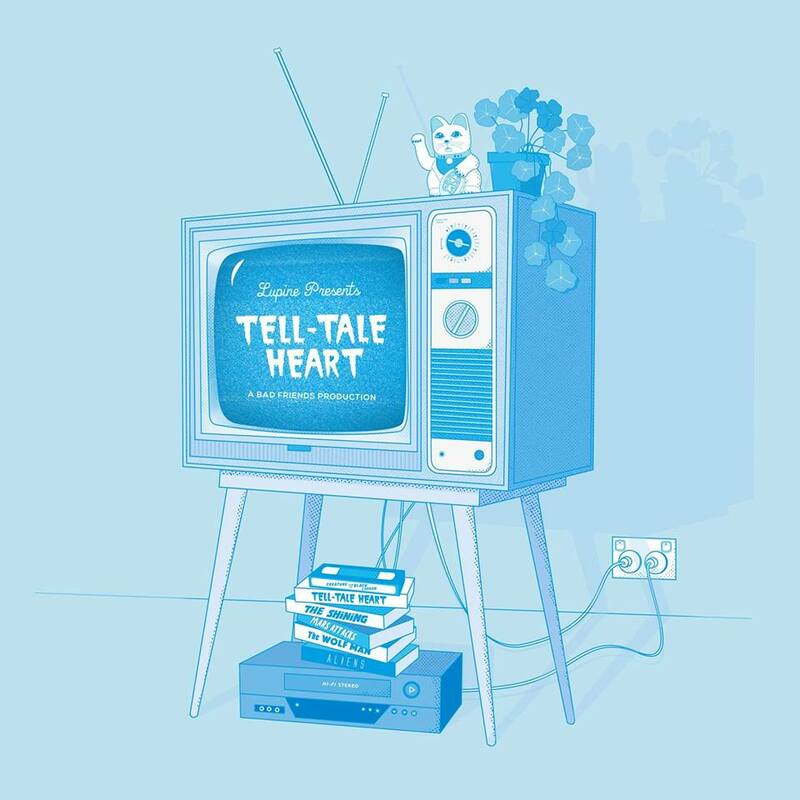 You can listen to ‘Tell-Tale Heart’ below – you definitely should, it is fantastic!